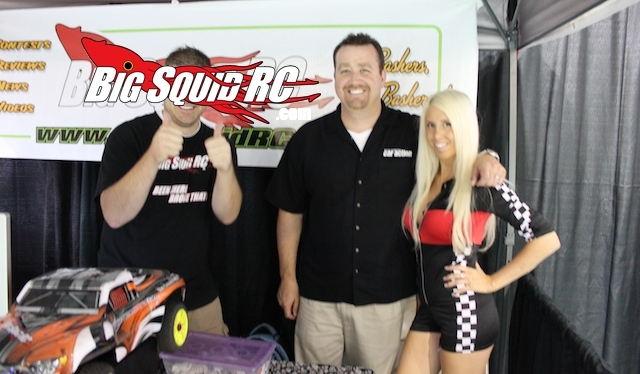 Bone Marrow for Bess Facebook Page « Big Squid RC – RC Car and Truck News, Reviews, Videos, and More! A Facebook page has recently been created to encourage people to learn more about bone marrow donation. Our buddy Stephen Bess over at RCCA magazine has Leukemia and may need a bone marrow transplant. Because of this, there has been a Facebook page created called Bone Marrow for Bess. This is basically a Facebook page that encourages people to learn more about donating bone marrow not only for Stephen, but for the thousands of other people also in need. Hit THIS link to go directly to the Bone Marrow for Bess FB page. Please consider taking the time to become a potential donor, you could save a life by doing so, please check out THIS link for the National Bone Marrow Donor Registry. The entire BigSquidRC staff would like to say “Get Well Soon!” to Stephen.